Law and Lawyers: A further EU Referendum? Do the practicalities make it impracticable? Very recently, Mr Farage stated on TV (see The Independent 12th January) - "So maybe – just maybe – I’m reaching the point of thinking that we should have a second referendum on EU membership.” Mr Farage said - “If we had a second referendum on EU membership, we’d kill it off for a generation. The percentage that would vote to leave next time, would be very much bigger than it was last time round and we may just finish the whole thing off." Some polls have suggested that Mr Farage may be wrong about the likely outcome - for example, see The Independent 12th January. Much more information is now publicly available and the economic consequences have been already noticed with the reduced value of the pound sterling. That may have helped exports but it has resulted in higher prices for the consumer in the shops. 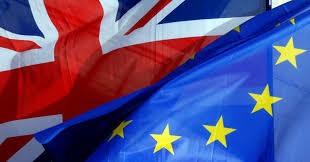 It is also unlikely that opinion has changed in favour of Brexit in either Northern Ireland or Scotland where the 2016 referendum resulted in decisive Remain votes. Let us leave that to one side and examine the related question of whether it is now practicable to organise and hold a further referendum. The Political Parties, Elections and Referendums Act 2000 contains some provisions relating to referendums BUT primary legislation continues to be required to authorise a referendum and to cover important points such as the date of the referendum, the referendum question, the detailed rules for running the referendum including who may vote and the rules that apply to registered campaigners - [see Electoral Commission Report on the 2016 referendum and also see Electoral Commission Referendum Campaigners]. The passage of primary legislation, from introduction of a Bill to Royal Assent, usually takes a considerable time though occasionally, when the political will has been there, legislation has been "fast-tracked." This raises several problems as discussed in the House of Lords Constitution Committee's 15th Report Session 2008-2009. It is highly unlikely that the political will exists to rush further EU Referendum legislation through Parliament at a time when other EU related legislation is consuming Parliamentary time - e.g. European Union (Withdrawal) Bill. The 2016 referendum was held under the European Union Referendum Act 2015. The Bill was introduced on 28th May 2015 and passed into law almost 7 months later on 17th December 2015. The 2015 summer recess accounted for some 2½ months of that timescale - 21st July to 7th September. The 2015 Act required the publication of certain material with a view to informing the campaign - see section 6 and section 7 of the Act. That material had to be published before the "referendum period" for the campaign - i.e. the beginning of the final 10 week period ending with the date of the referendum. This kind of timescale poses obvious difficulties for the holding of a further referendum in 2018 even if passage of a Bill were somehow to be made as easy as possible - e.g. a simple resurrection of the 2015 Act. In practice there would be inevitable arguments about matters such as who was permitted to vote (e.g. ex-pats, 16 and 17 year olds etc). All of this assumes that the Article 50 notice given to the EU Council President on 29th March 2017 may be unilaterally revoked by the UK. Unfortunately, Article 50 does not provide for such revocation and the Court of Justice of the EU is the only body which could make an authoritative ruling on the point. 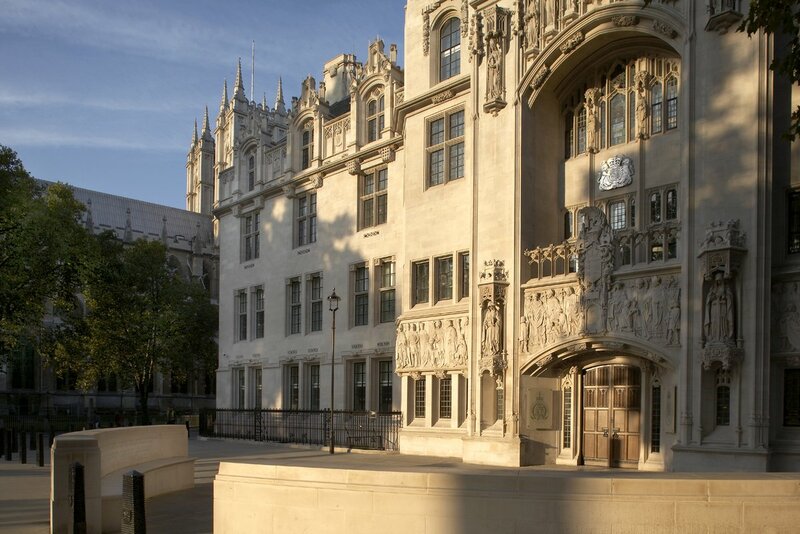 There is also a view that the UK Parliament would need to enact legislation to permit such revocation - see UK Constitutional Law Blog for the view of Robert Craig - Why an Act of Parliament would be required to revoke notification under Article 50. 1] European Parliament January 2018 - The (ir-)revocability of the withdrawal notification under Article 50 TEU - This in-depth analysis examines the issue of the possible revocation of a withdrawal notification under article 50 TEU. In light of the ongoing negotiations on the UK’s withdrawal from the EU, the possibility for the UK to revoke its withdrawal notification has become a significant political and legal/institutional issue. The analysis examines the case of revocation of a withdrawal notification under international law and under the EU law and assesses the various positions expressed so far on the matter. 2] UK Legal Future has highlighted an Opinion and a Letter to the Prime Minister saying that Article 50 is revocable - Letter 11th January 2018 and Opinion 23rd November 2017. The opinion is by Marie Demetriou QC, Jessica Simor QC and Tim Ward QC. 3] Paul Eden - Senior Lecturer in Law University of Sussex - Can a notification under Article 50 TEU be unilaterally withdrawn? The House of Commons has been promised a vote on the Withdrawal Agreement- City AM 13th November 2017. So far, the government's position is that the vote would be simply on whether to either (a) accept the deal and proceed to Brexit under the Withdrawal Agreement or (b) reject it and proceed to Brexit without a deal. The government seems unwilling to concede a "reject and remain in the EU" option. Legislation is required to authorise a further referendum. As things stand, a major change in political will is unlikely and the government will press on with Brexit. Time is very short to enact this and then conduct a further campaign which, it appears, would be required. In any event, the unknown is whether the notification may be unilaterally withdrawn. Legal opinion is not unanimously of that view and, even if it were, only the Court of Justice of the EU is empowered to give a definitive answer on this question of EU law. The conclusion must be that a further referendum is at best impractical if not impracticable. If the analysis in this post is correct then it could be that it would be preferable for MPs to seek to have a final vote in the House of Commons and to include a Remain option.